Great potential for Bed & Breakfast! 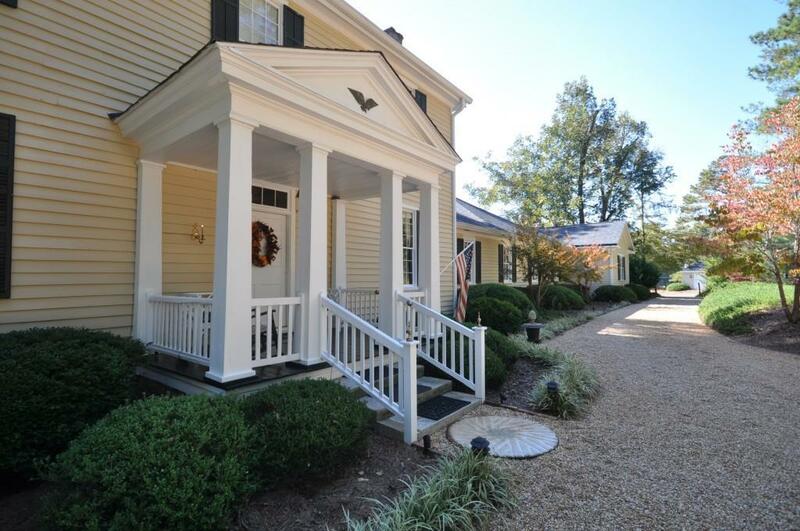 Quintessential southern charm at its best! 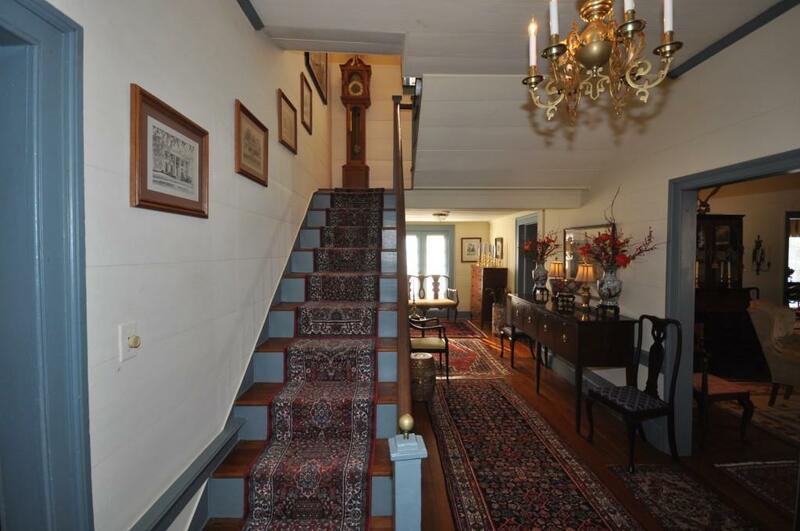 Two historic homes combined take you back in time. 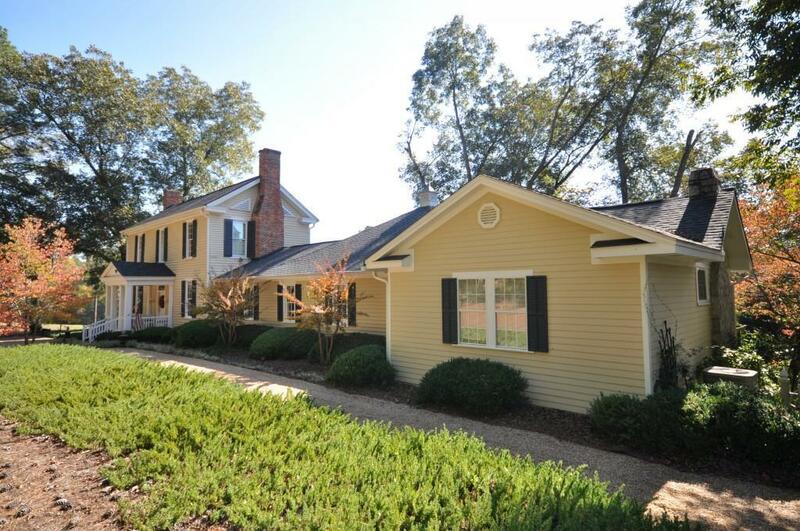 Historic home from 1859 was moved from Milledgeville to its current location in 1982 & combined w/ an existing home from 1900. 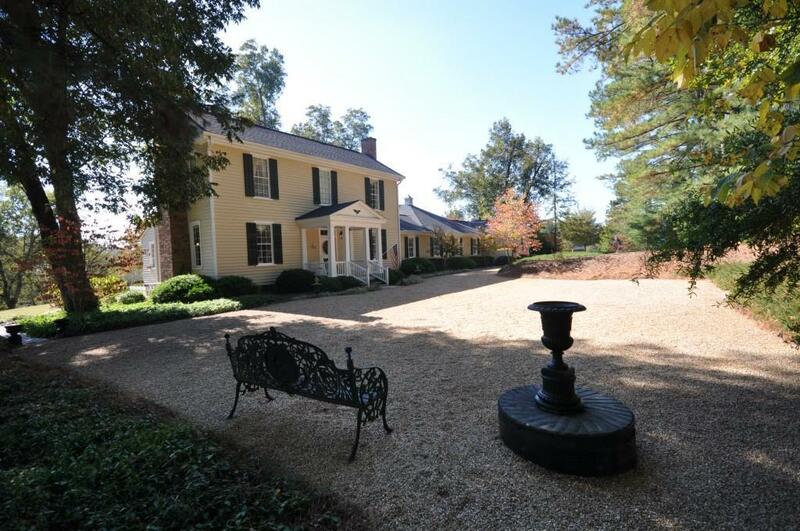 Home is a Plantation Plain Style w/ 4BR/4BA w/ 5 working fireplaces. Extensive work & detail went in to keeping the interior as authentic as originally built w/ modern day amenities. Their are two dining areas as well as a grand formal dining room for seating for 12+, w/ a beautiful fireplace & built in cabinets.